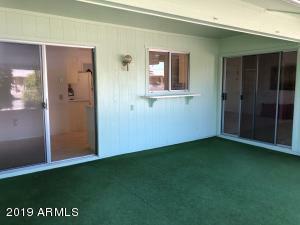 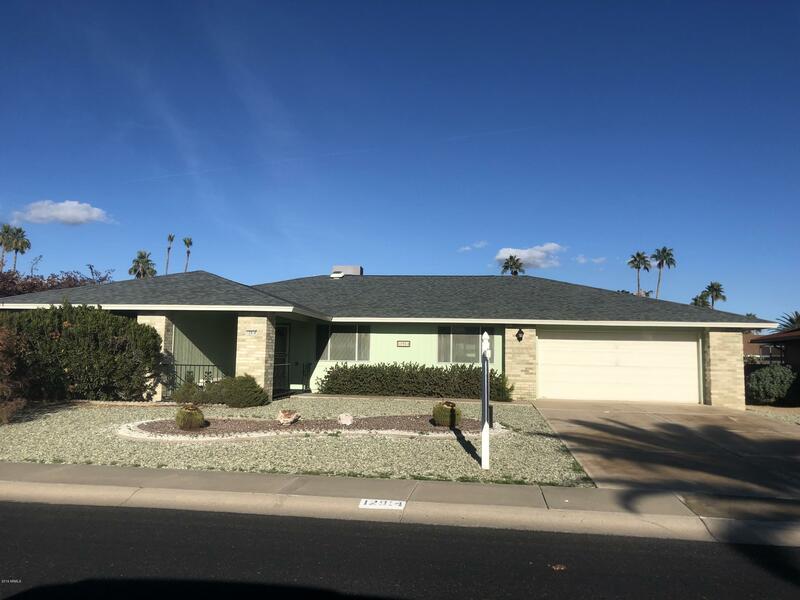 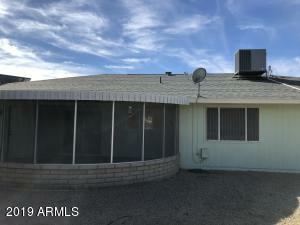 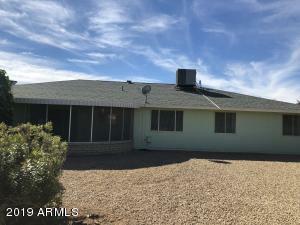 Great property with newer roof (2013), solar water heater, vaulted ceilings, and expanded screened in patio. 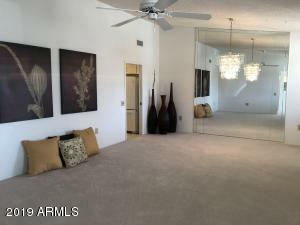 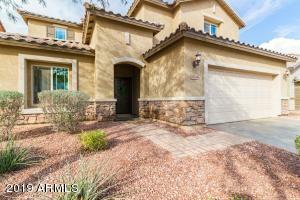 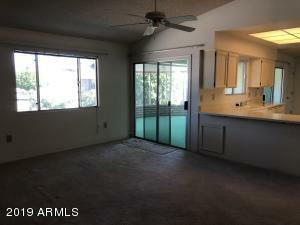 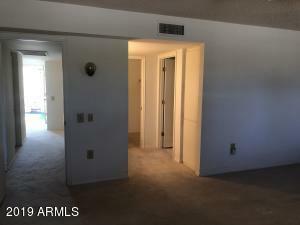 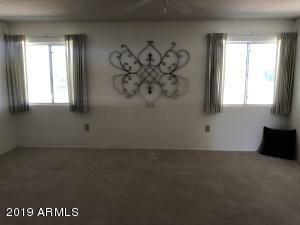 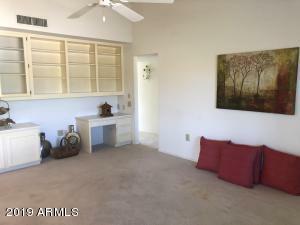 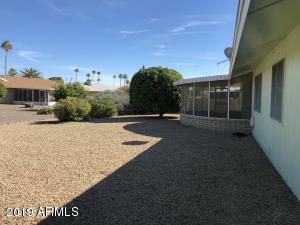 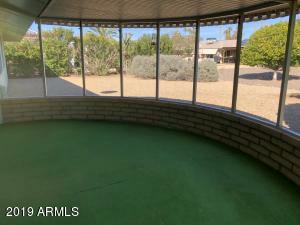 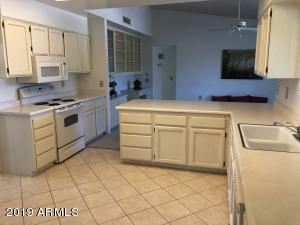 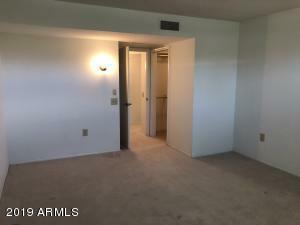 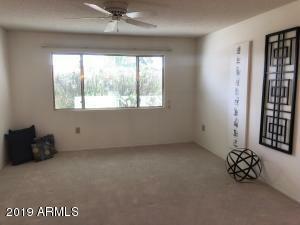 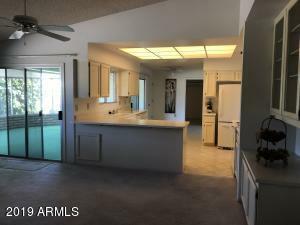 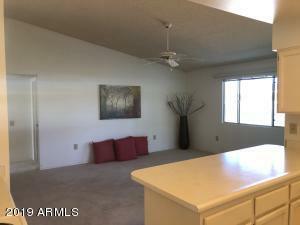 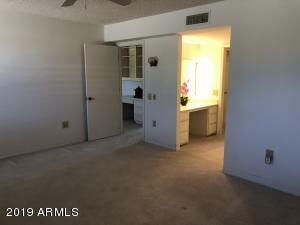 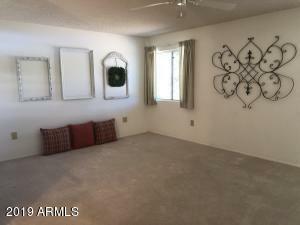 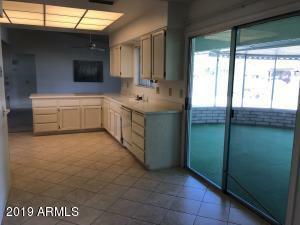 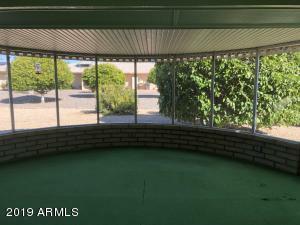 Nice floorpan with separate living room/family room, large kitchen with loads of cabinets. 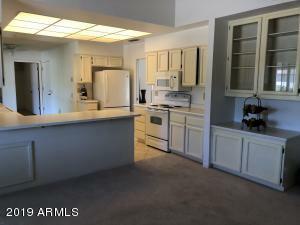 Newer white-on-white appliances with built-in microwave. 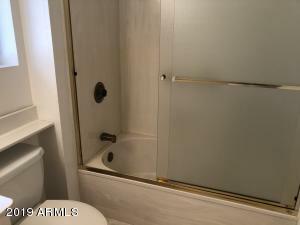 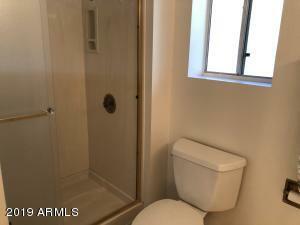 Master with dual sinks, step-in shower, separate vanity area and walk-in closet. 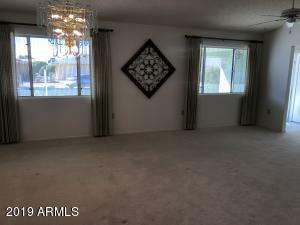 Large secondary bedroom that's nicely separated from master - great for guests! 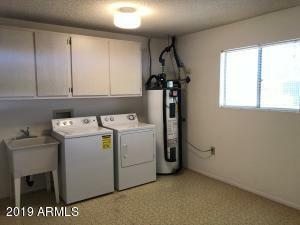 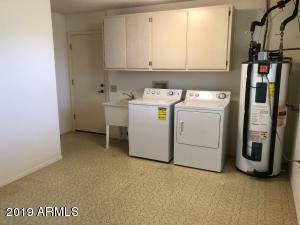 Large laundry room with separate exit to backyard. 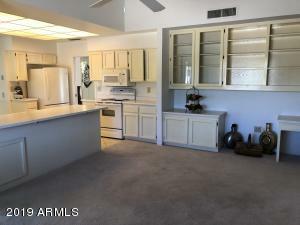 Two car garage with nice built-in cabinets for additional storage. 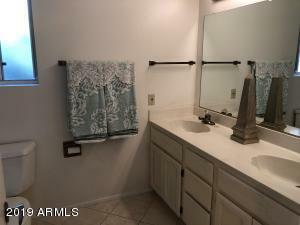 Property is clean and ready for new buyer's cosmetic touches!